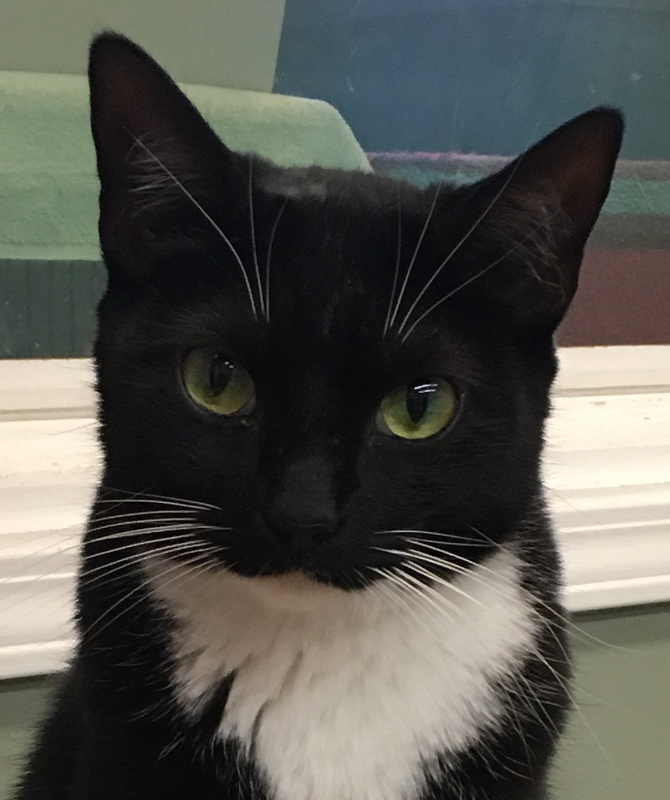 My name is Kricket, and I am a sweet, petite girl. Sometimes I get scared of other cats because most of them are so much bigger than I am; I live with lots of cats at the Java Cats Café cat lounge, but really, if it were up to me, I think I’d prefer to be the only cat around. I like people, and I enjoy being petted and talked to. I also enjoy playing with toys (and empty paper bags!). I’m a little nervous sometimes, but in a home environment I know that I would relax and thrive once I’d had the chance to settle in. I’m a sweet, gentle girl and would make a wonderful companion to any loving person or family.